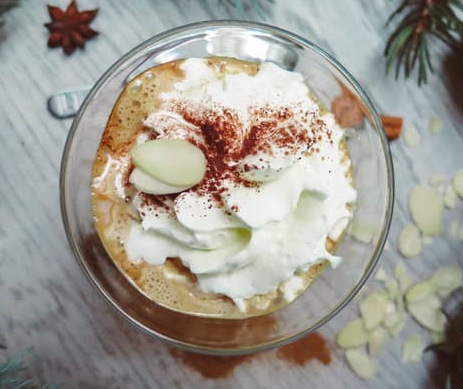 Top 5 recipes to prepare fun and festive Christmas drinks that are not only healthy but also yummy and can be prepared easily by anyone. 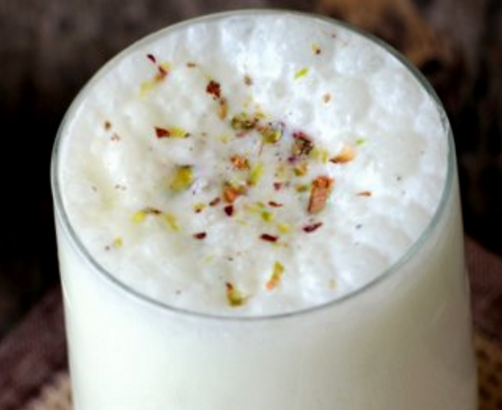 Lassi is one of the drinks I’ve discovered during my last visit in India. It’s a blend of yogurt, water, spices and sometimes, fruit. Mostly served cold, it’s extremely refreshing and can give you a lot of energy for the whole day.